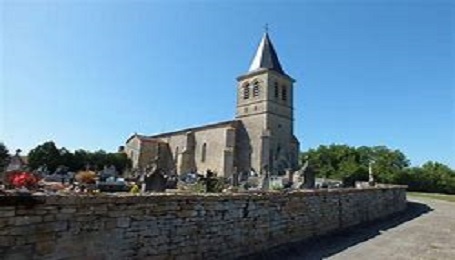 In 2013, I reluctantly waved goodbye to the staff and children at Balderstone School near Blackburn to live in the south west of France for a year with my husband, Gary. Alongside improving my French, joining in with village life and reading an enormous pile of books, I finally managed to find space in my life to write a novel. Five years later, we are still here, Gary tinkering with his vintage tractors, me enjoying all of the above, particularly the chance to continue writing. During my childhood, I spent many happy hours scribbling; diaries, little plays for my friends, adventure stories. Over the thirty-three years I spent as a primary school teacher, I produced books, plays and musicals for the children and found my audience to be unfailingly enthusiastic. As a headteacher, writing skills were also important, but this time to produce long, tedious documents for school inspectors and I don’t remember quite the same enthusiasm or thanks when I produced these works of fiction! 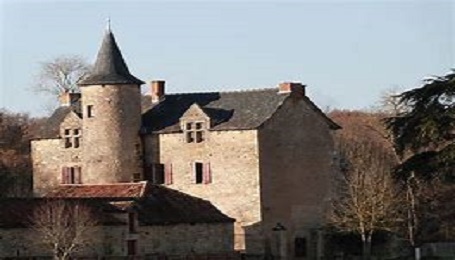 Parisot, in the Tarn et Garonne, was already establishing itself as a cultural centre, with French and English inhabitants working together to host events such as Festilitt, which attracts authors from all over France and the UK. In 2013, a writing group had recently been formed and it was this circle of nine ex-pats who welcomed a new member into their fold. Parisot Writing Group are a vibrant, diverse and talented bunch who meet regularly to critique their work, discuss aspects of writing, sometimes invite authors to support them. This is usually over coffee, sometimes a glass or two of wine. Three members have published books, others, including myself, have won writing competitions. We encourage each other and share the successes. I couldn’t have written my novels without them. To date, there are two novels. 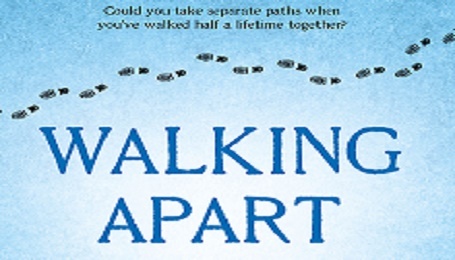 Walking Apart, published in December 2017, is contemporary fiction set in the wild and beautiful Ribble Valley, where I lived for most of my life. 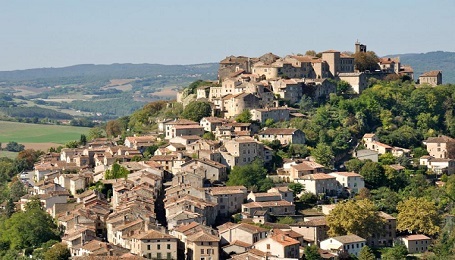 I love to write about places I know so, for my second novel, I set the narrative against the beautiful countryside, pretty villages and vibrant lifestyle of our French home in Castanet, Tarn et Garonne. Holding On Letting Go was published in December 2018. 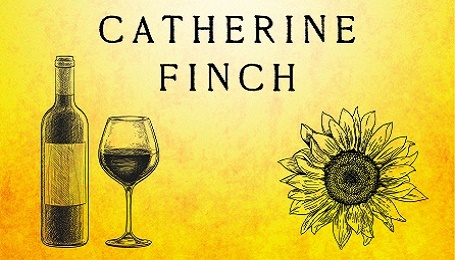 Jo accepts an invitation to join her work colleague and friend, Chris, when he visits his brother’s family in the Tarn et Garonne. They both need some space to assess the past, reconsider the future. During their stay at Andy and Hannah’s farmhouse in Castanet, they discover a corner of France steeped in history with a dramatic beauty that charms them both. But in the end, it will be the scorching heat, local wine, and the needs of their children that influence the course of events. It’s not a tale of moving from England to France, although the issues facing the family are explored through the narrative. While seemingly an ideal life in the sun, making a living running a gardening business and renting out their gites presents an ongoing challenge. 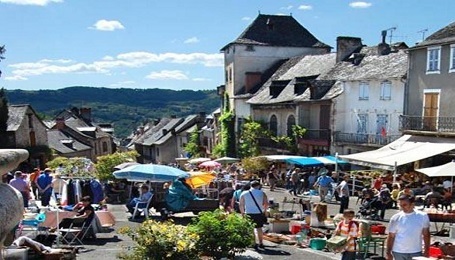 The characters visit St Antonin Noble Val, Cordes sur Ciel, Najac. They take part in a village fête and there is an eventful visit to Toulouse airport. The book has been a joy to write, a pleasure to research whilst mingling with the tourists in one of the hilltop villages, noticing details I never realised existed. Sometimes a scene presents itself, such as a couple travelling through Cordes with a donkey, their goods tied on its back, or the aged man in a vest opening shutters early one morning! In the end, it is the readers who give authors the energy and encouragement to continue. Feedback is the wind beneath an author’s wings and, an avid reader myself, if a book has moved me I try to respond to the author or leave a review. The characters for a third novel are tugging at my sleeve, reminding me that their story is far from over. One of the pleasures of writing fiction is the unexpected, the sudden realisation that a character you thought you knew is actually suggesting they have a destiny other than the one you had originally planned. I would encourage anyone who feels they have a tale to tell, to sit down and do it. Working with words can be frustrating and challenging at times, but overall, it is a profound pleasure and the joy of holding a book with your name on it in your hand after years of work is an incredible experience, one I will never forget.